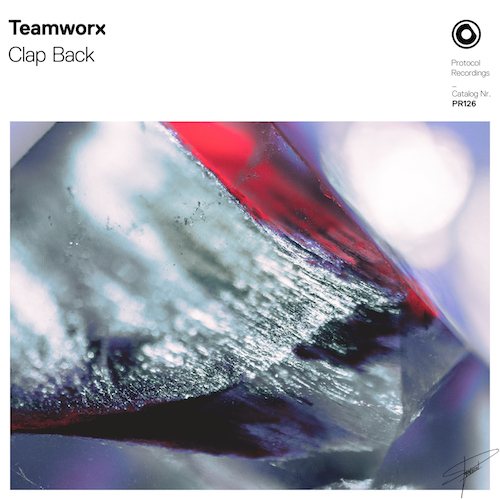 Making their return to Protocol Recordings are Teamworx with an Amsterdam Dance Event favorite this year in “Clap Back”. Israeli duo Saar Lagziel and Ben Azoul are no strangers to producing explosive and electrifying tracks, with songs like “Playin’ Around” with Sunstars and “Make The Crowd Go” with Corey James under their belt. The guys create a big room tune ready for the main stage that will get the crowd jumping in no time at all! Nicky Romero, Dannic, Firebeatz, Lumberjack, Super8 & Tab, Eddy.T, and Bingo Players have all played the song.